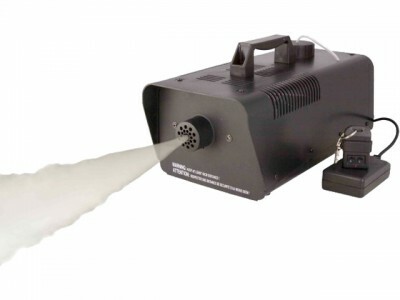 Our Smoke Machines are the perfect item for any disco party! Add your own lights and watch the amazing results! Comes with the Smoke Machine and 1L of Smoke Fluid! The Fluid runs for 80 minutes if on all the time.